Sunday, September 10th from 2:00-4:00 at the Bayport-Blue Point Library. 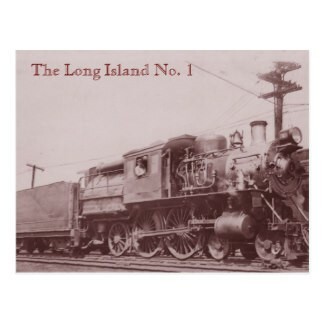 Well-known local historian Noel Gish will help us travel back in time with a Penny Postcard View of Long Island. Real photo postcards tell us so much about Long Island’s past. These photos sold for pennies and were sent through the US mail as a casual way of communication. The postcard period has long since ended with the advent of the telephone, text messaging, and emails. Yet these postcards are worthy of collecting for their beauty, their historical value, and as keys to our regional history. Most importantly, they offer us a glimpse into Long Island’s bygone days. Noel Gish taught history at Hauppauge High School for 35 years. In 1973 he instituted one of the first Long Island History courses for high school students in Nassau and Suffolk Counties. Mr. Gish is the former Associate Editor of the Long Island History Journal and in 1996 authored Smithtown 1660-1929: Looking Back through the Lens for the Smithtown Historical Society. He currently serves as the Chairperson of the Collections Committee for the Suffolk County Historical Society. Please join us for this informative and fun afternoon! There will be a raffle and refreshments will be served. The following was written by Gene Horton in reference to the talented artist, John Hodge. An exhibit of his work will be on display at Meadow Croft in September and October. The house will be open from 2-4 on weekends for tours. Stop by and view these beautiful pieces of art. works. One particular Bayport establishment, Gene Amann’s Bayport House, became the depository of an extraordinary number of John Hodge’s carved images. Gene Amann had befriended John Hodge and eventually employed him as a handyman. The tap room at the Bayport House became John Hodge’s unofficial showcase…everywhere you looked you could see John Hodge’s work displayed on the walls and hanging from the ceiling: birds and ducks everywhere, geese and birds in flight, fish attracted by a shiny lure, a native American in a canoe spearing salmon, hunting dogs pointing, a deer in flight from a fire, brown trout, a moose, hunters in a canoe…all in 3-D… carved and painted on boards & odd pieces of wood or even on the inside of wooden salad bowls…these were all John Hodge’s subjects and his artist’s focal point. In 1938, through Gene Amann, John Hodge’s work was displayed at the National Sportsmen’s Show in NYC’s Madison Square Garden. The following year, 1939, John Hodge also had samples of his work displayed at the Long Island Exhibit at the World’s Fair in Flushing Meadows. Sadly, in 1938, Elizabeth Hodge died, aged sixty. She’s buried in the Blue Point Cemetery. In 1942, John Hodge was appointed a uniformed ‘special constable’ by the Islip Town Board. Later, he was a crossing guard at Bayport High School. John Hodge continued to carve and paint even as his health began to fail. By 1955, he entered the Firemen’s Home in Hudson, NY due to ill-health. John Hodge died at Columbia Memorial Hospital in Hudson on June 19, 1957 at the age of 89. He’s buried in the Firemen’s Cemetery in Hudson, NY. So, if you’re lucky enough to own “a John Hodge,” treasure it! 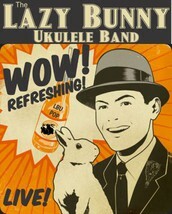 Thank you to all who came out on August 10th to enjoy the free concert sponsored by the BHA featuring the Lazy Bunny Ukulele Band. It was a beautiful summer evening and everyone seemed to have a great time. Toes were tapping, people were singing and some free spirits got up to dance! Thank you to Dave Harenberg, BHA director for arranging this event for our community. The BHA has sponsored an Autumn House Tour showcasing the beautiful homes of residents in both Bayport and Blue Point. This year is no exception! We already have commitments from our neighbors and friends for 6 homes which will make this years tour outstanding! The date of the tour will be October 22nd and tickets will be available mid-September. Learn about local history and view 6 lovely historic homes. Meadow Croft will be serving refreshments and tours of this home will be available. Please note that out of respect for the homeowners, children under 12, high heels, food or drink, and cameras will not be permitted. Tickets are on sale for $ 30.00 and can be purchased at Bayport Flower Houses, BBP Library and Century 21 Bay’s Edge Realty on Main Street in Sayville. The tour will start at 1:00 and end at 5:00. If you are willing to help please call or email us. Contact information found below. There are a limited number of tickets so purchase them early so you will not miss out. Looking forward to another wonderful BHA event! Save the dates! 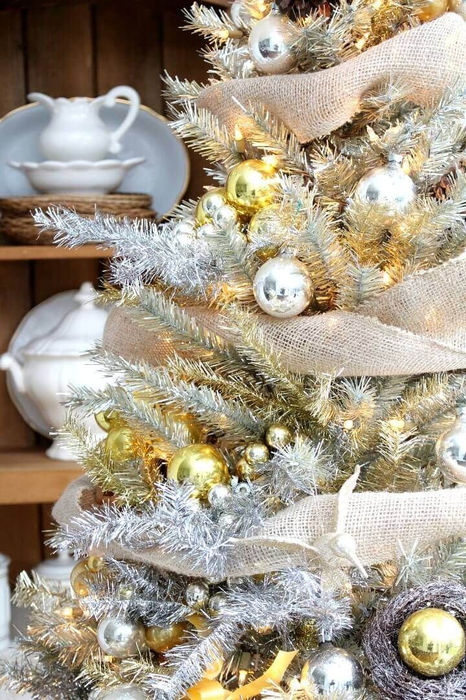 Christmas at Meadow Croft will be December 2nd and 3rd from 12:00-4:00. The theme this year will be Silver and Gold! Volunteers are needed to help with this event. Please call Leanne Berg if you are interested or have a display that fits our theme. Her number is 631-235-1702. There will be raffles, and decorations and ornaments will be raffled off at end of 2nd day. Winner need not be present. Refreshments will be served. St Nicholas, piano music and more! More information to follow next month.